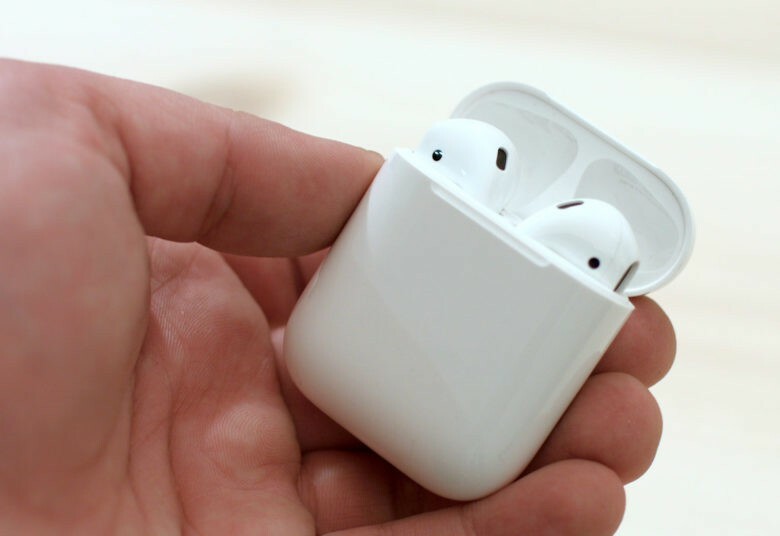 Finding your tiny AirPods charging case is about to get a lot easier, thanks to a new iOS 10 beta that adds a Find My AirPods feature to iPhones and iPads. Apple seeded iOS 10.3 beta 1 to registered developers this morning, bringing new hope for lost AirPods, plus a host of other new features and bug fixes. Unfortunately, there’s still no sign of the long-rumored Dark Mode. Developers can download iOS 10.3 beta 1 from Apple’s Developer Center portal or via an over-the-air update if they have the proper installation profile installed on their iPhone or iPad. What’s inside iOS 10.3 beta 1? The biggest new addition in iOS 10.3 beta 1 is the new Find My AirPods feature that lets you locate or play sounds on your lost pair of Apple’s new wireless earphones. The feature only works from the iOS device you most recently used your AirPods with. When activated, AirPods will emit a noise that reaches a high volume after a few seconds. Apple recommends removing both AirPods from your ears before testing the feature. Other additions include support for cricket scores. You can now ask Siri for scores and stats from the Indian Premier League and International Cricket Council. Siri can also now be used to pay and check the status of bills. Or you can use Apple’s AI assistant to schedule a ride with apps like Uber and Lyft. The release notes for iOS 10.3 beta 1 don’t mention any other major new features. We’ll let you know if we find any more new stuff once we get the beta installed on our iPhones.